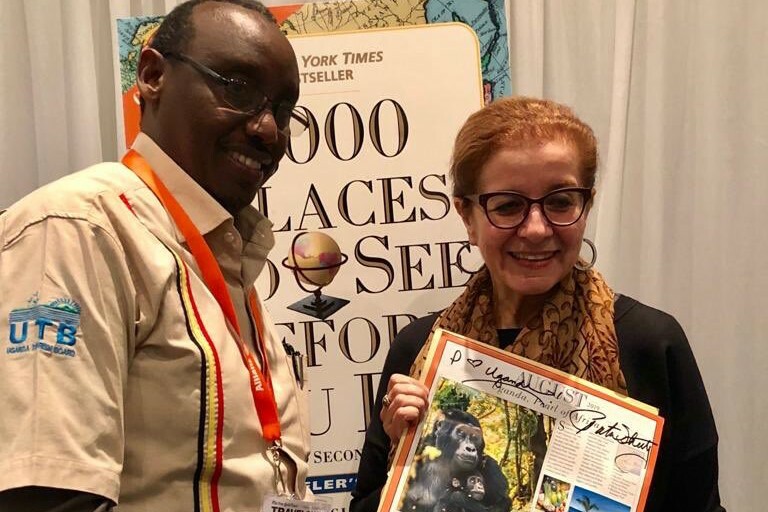 UTB's Stephen Asiimwe (L) with Patricia Schultz during the recently concluded New York Times Travel Show. 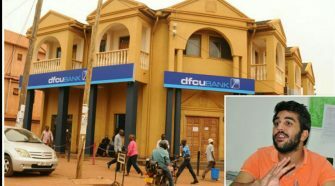 Uganda has been named among the 1,000 places a traveler must see before they die, a traveler’s life list compiled by acclaimed travel writer, Patricia Schultz. Schultz unveiled the 1,000 Places to See Before You Die list at the recently concluded New York Times Travel Show in New York, USA. 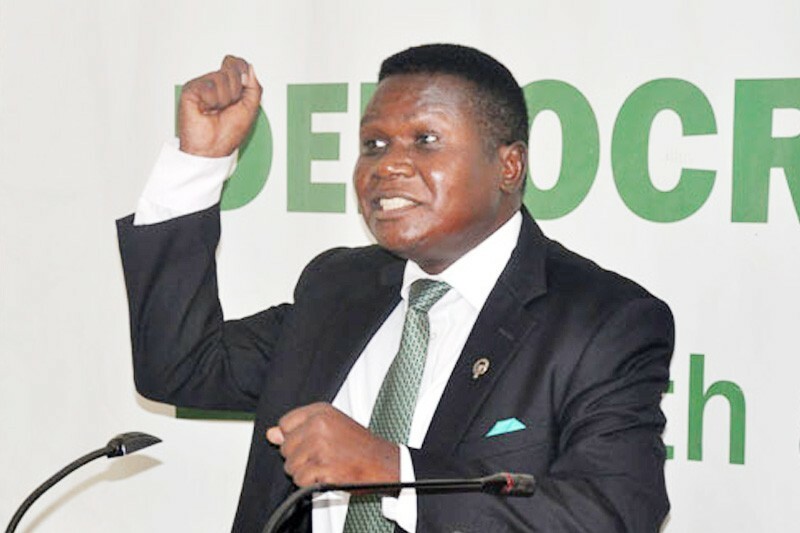 Uganda is listed the twelfth spot making it to the August calendar. 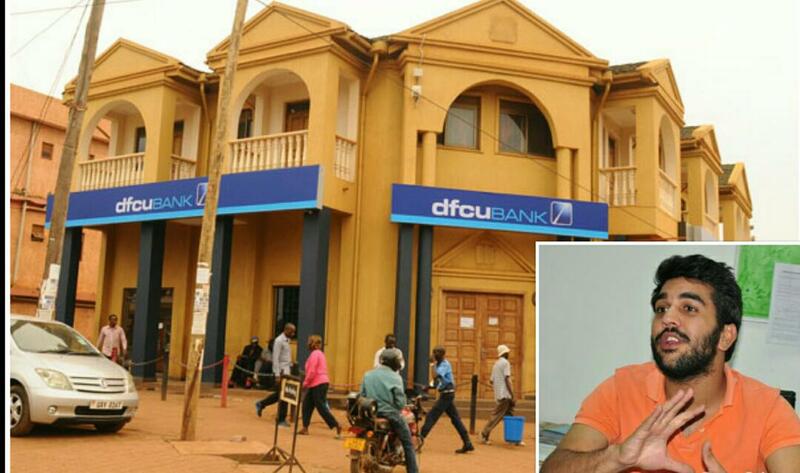 The outgoing chief executive of Uganda Tourism Board (UTB), Stephen Asiimwe said, “That is a breakthrough. Out of the 1,000 Uganda made it the top 12 in the calendar. 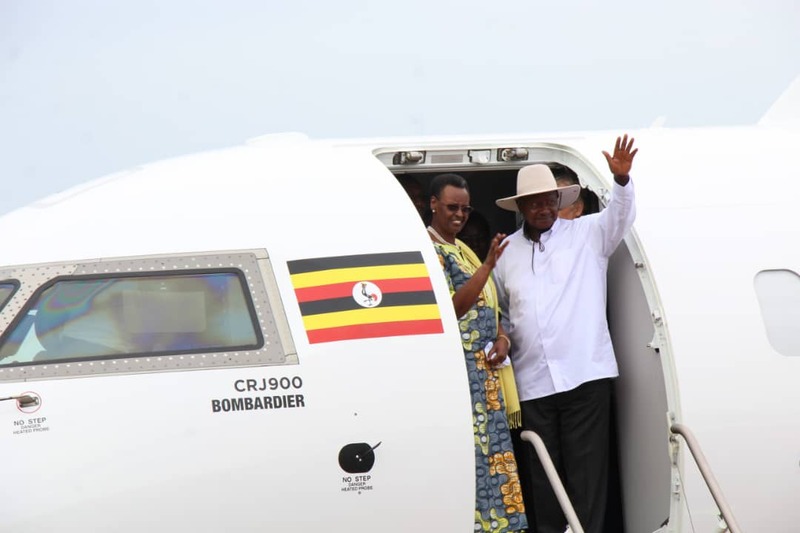 We are steadily positioning Uganda as a preferred tourist destination in Africa”. The article highlighted Uganda and a primate destination boasting of over 54% of the world’s remaining gorillas. 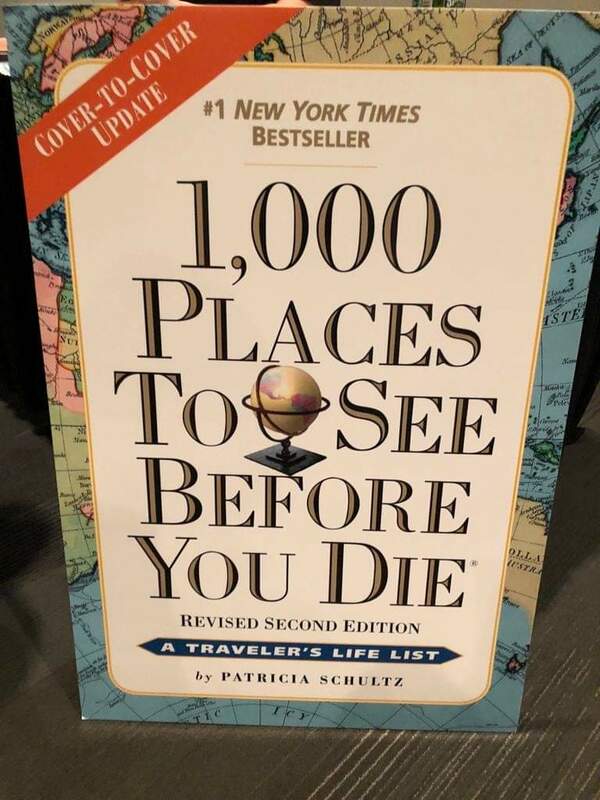 Schultz, a veteran travel journalist with over 30 years of experience, released her first edition of “1,000 Places to See Before You Die” in 2003 which became a runaway bestseller, inspiring millions of travelers to create their own must-visit lists. 1,000 Places to See Before You Die curates the world for people who are passionate about travel and eager to learn more. The New York Times bestseller with its compellingly written, obsessively researched, and deeply satisfying travel content, introduces a new way of thinking about a life list of experiences. 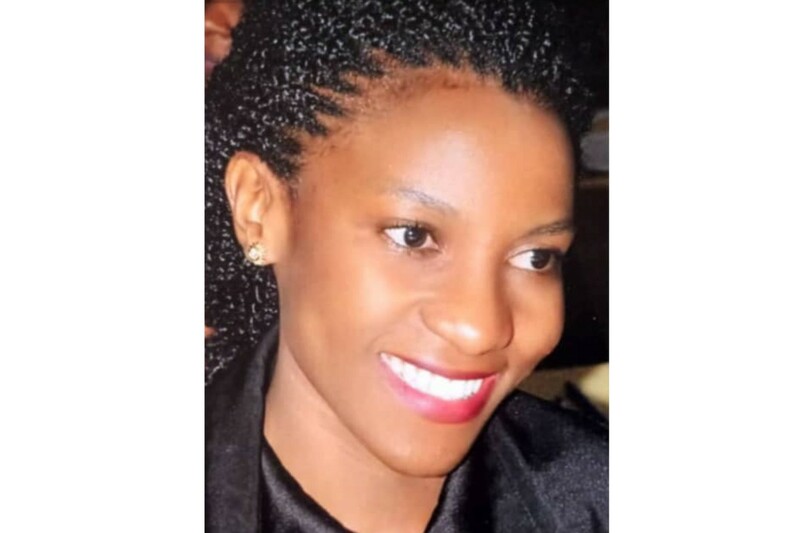 Players within the tourism sector believe that such profiling of Uganda’s attractions in reputable travel magazines is one way of marketing Uganda as a preferred destination. 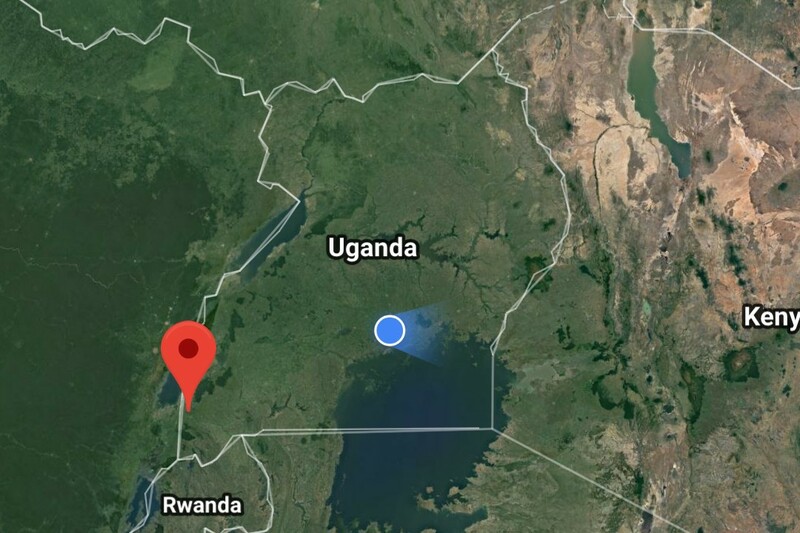 At the end of last year, Uganda was listed among the four African destinations picked by the National Geographic Traveller’s in its Cool List for 2019. National Geographic Traveller in the UK listed 19 destinations “set to hit the headlines in 2019”. In Africa, only Uganda (for its gorillas), Zimbabwe, Eritrea and South Africa were featured. Representative in North America (PHG Group) and some 8 Ugandan tour operators. 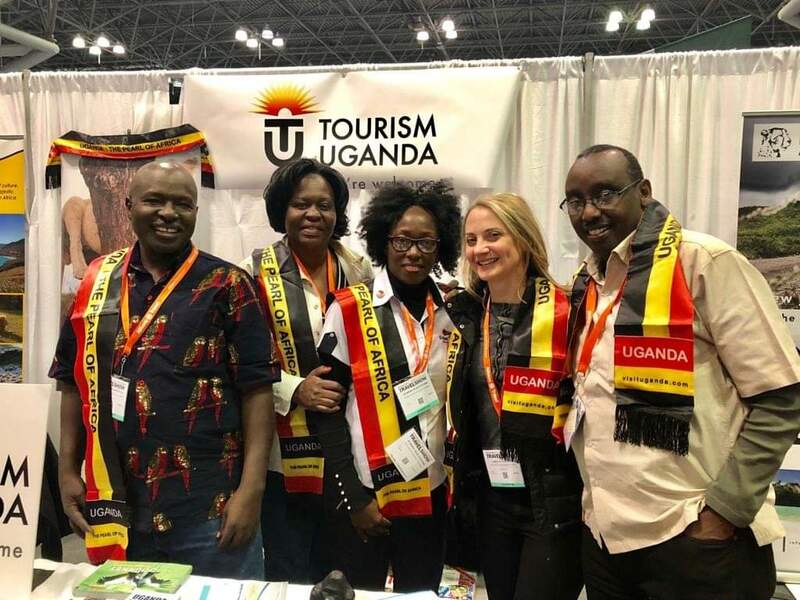 The New York Times Travel Show is considered the biggest travel show in North America and brings together over 550 exhibitors from over 170 destinations making it an opportune n which to market Uganda to the US.